Home / Autographed Gear / NASCAR's Christopher Bell Autographed Hat! NASCAR's Christopher Bell Autographed Hat! 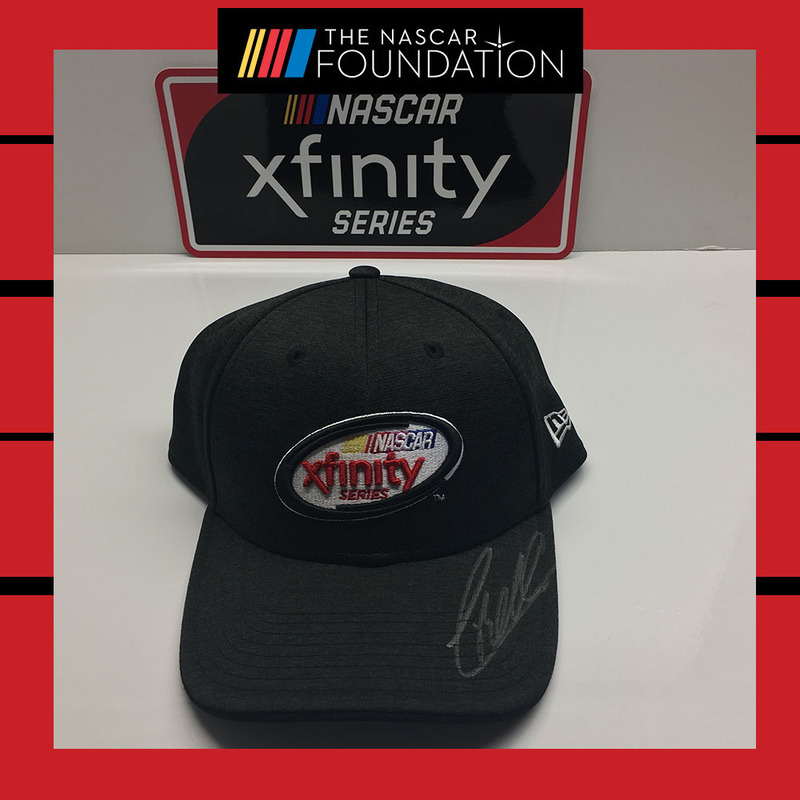 Bid on this NASCAR Xfinity Series New Era 9Forty Adjustable hat AUTOGRAPHED by Joe Gibbs Racing NASCAR Xfinity Series driver Christopher Bell! Also includes a NASCAR Xfinity Series vinyl sticker (10x4). Autographed items include a certificate of authenticity.